I love to search for patterns and compare similar things. 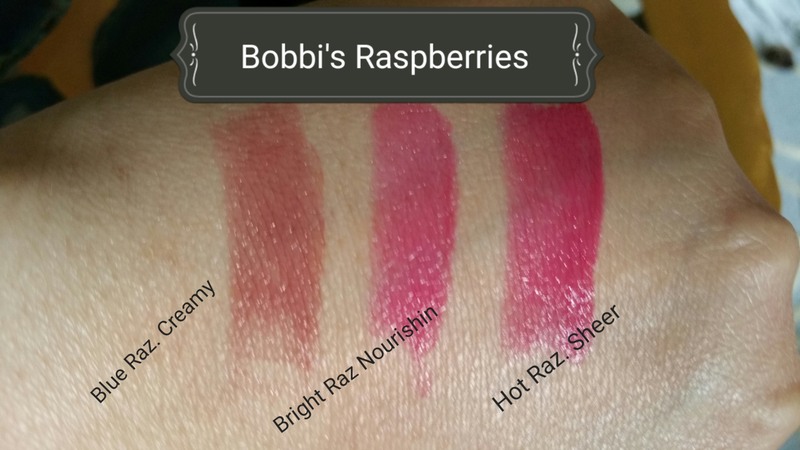 So when I recently tried on Bobbi Brown’s Nourishing Lip Color in Bright Raspberry, I asked myself, “how many different raspberries from Bobbi Brown have I worn over the years?” The answer was: “a lot!” Along with the “Peonies” and the “Pinks,” the “Raspberries” are generally the colors from Bobbi Brown that I love and own. 3. Bobbi Brown Creamy Lip Color in Blue Raspberry- 05. This is a well rounded group: along with the Nourishing Lip Color line, the Creamy Lip Color and Sheer Lip Color lines are also represented. 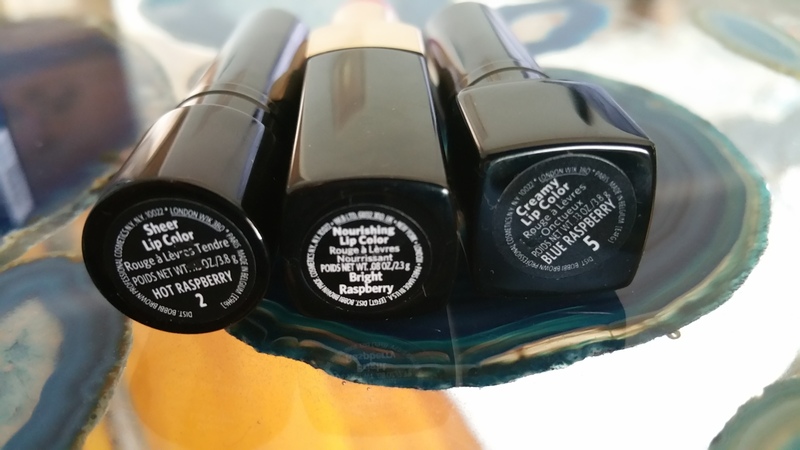 Left to right: Bobbi Brown Lipsticks, Creamy Lip Color, Blue Raspberry- 05; Nourishing Lip Color, Bright Raspberry; and Sheer Lip Color Hot Raspberry- 02. In the pictures above you can see the three colors next to each other. Notice that Blue Raspberry is quite different than both Bright Raspberry and Hot Raspberry. Blue Raspberry is described as: “A blue raspberry pink,” Bright Raspberry as “A vibrant pink raspberry,” and Hot Raspberry as “A blue pink.” These descriptions are somewhat similar, but the colors are obviously not the same. Seeing this drives home the importance of paying attention to the color names and descriptions Bobbi provides on her site, as well as looking at the color chips shown when you select your color. And in many places (such as in blush selection for example), there will be helpful information about what type of coloring is best suited to which colors. I also think it’s a great idea to search the web for swatches before you buy, if that’s an option. 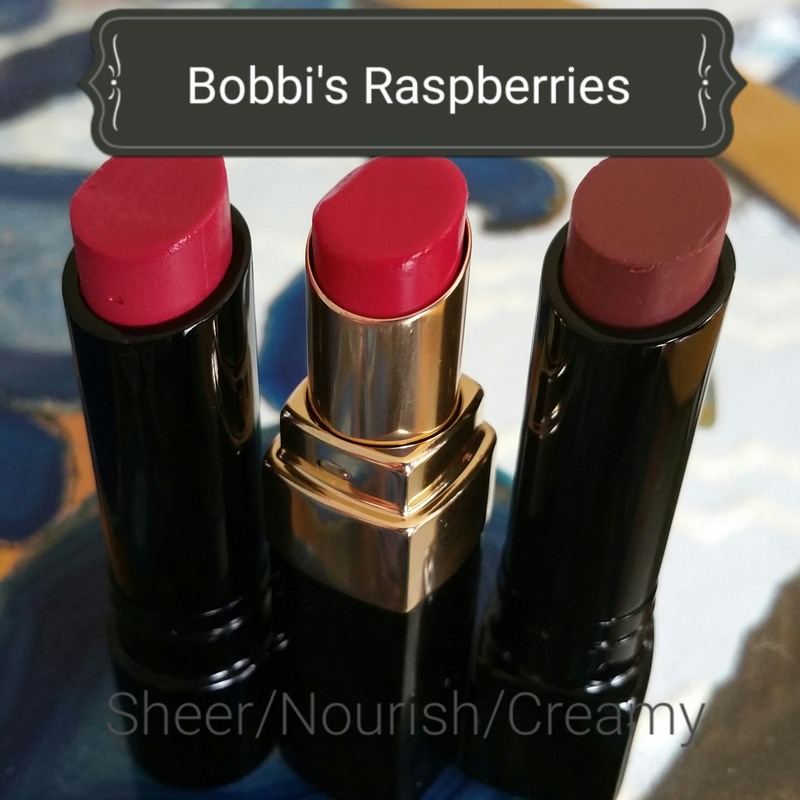 Looking at the photos of my own lips wearing these three colors, I am vindicated in my knowledge that the “Raspberry” shades work wonderfully for my coloring. I am a brunette with brown eyes and light-medium skin with pink undertones. 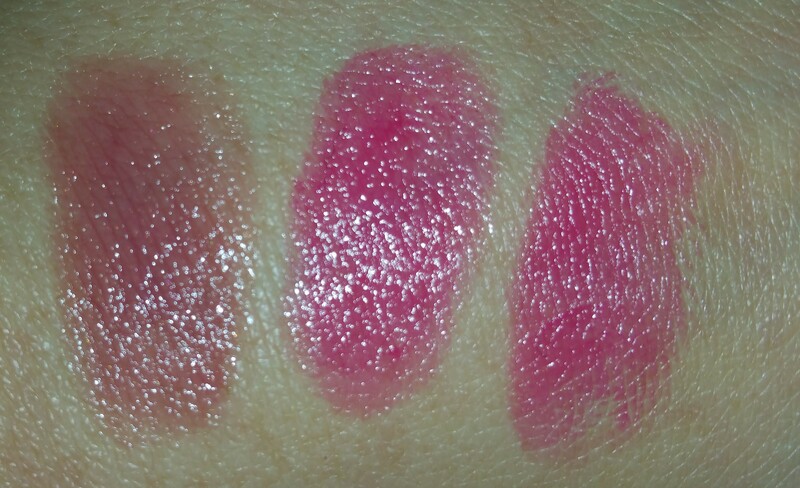 Even though these three raspberry shades are from different lip color lines, I can safely wear any of them. Another realization that came about from this comparison session was that the Nourishing Lip Color really does feel so, so amazing on the lips. I was actually surprised to see just how glossy and creamy the Bright Raspberry shade looked in these lip close-ups I took. 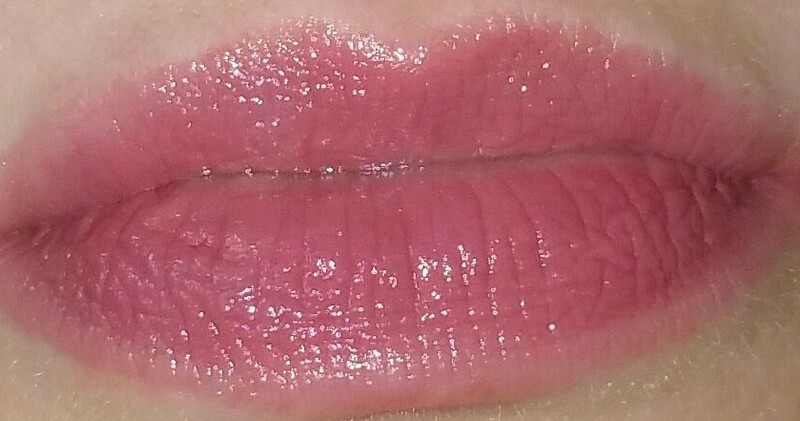 I love how Bright Raspberry almost looks like a thick gloss, but feels like a lip balm. And of course, I also was reminded of why the Creamy and Sheer Lip Colors have been so popular for so many years. I love it when my expectations are met and then surpassed. It’s great to know I can still find the best cool pinks, by going to Bobbi Brown. Now… I think I’ll go plan an outfit for tomorrow that matches my raspberry colored lips!